Students seeking need-based financial aid will be notified of their complete financial aid package after the student has been informed of their admission and a FAFSA has been submitted to the College. We recommend you file the FAFSA prior to the dates listed below to ensure your financial aid award is sent to you in a timely manner. 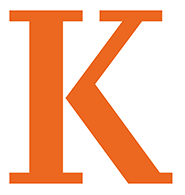 Kalamazoo College’s FAFSA school code 002275.